Hello! My name is Timothy J. Thompson. I am the author of: MAGICIANS ON ICE. I was born and raised in the Chicago land area. I finished high school in Arizona, and graduated college in St. louis, Missouri. I have earned both a Bachelor's and a Master's Degree in United States History, emphasizing the time period from 1865 onward. This is my second major publication. 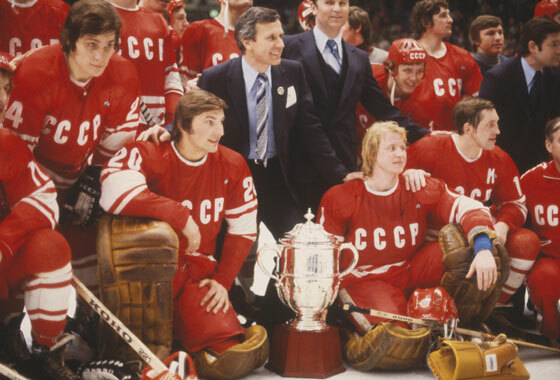 It is the first of many volumes detailing the amazing exploits of the legendary Soviet Hockey Dynasty. My very first book was entitled: GRIT AND VALOR: THE STORY OF SWALE. It was written as a tribute to one of Seattle Slew's greatest and most beloved sons. I would like to thank you very much for visiting my website and hope that you purchase the book and enjoy it.